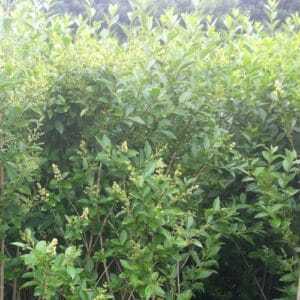 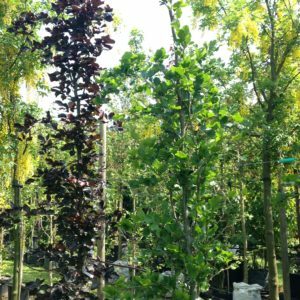 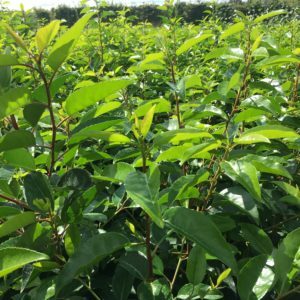 We specialise in instant hedging in lots of varieties, from dense formal varieties that can be clipped closely, to fast growing informal varieties that are great for screening. 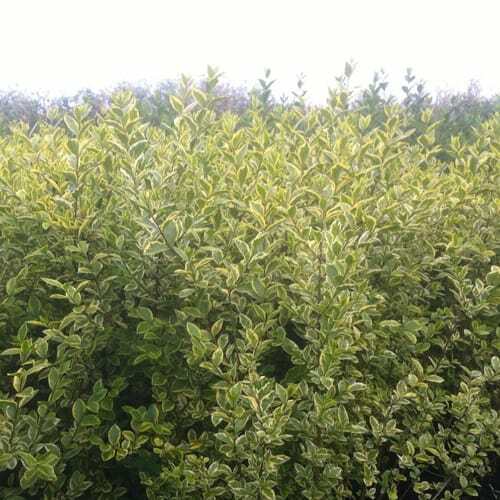 Most of the following hedging plants are available all year round, but sometimes the biggest plants are only available in the winter months (Nov-March) from our fields. 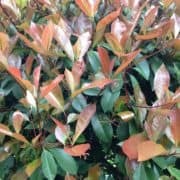 A popular and versatile plant, Photinia Red Robin can be used as a pleached tree, standard or half standard, mature shrub or hedging. 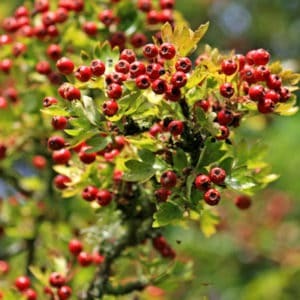 Crataegus monogyna: Thorn, hawthorn, may, quick. Widely planted native, making a traditional hedge, thrives in most sites once established, attractive bright green young growth. 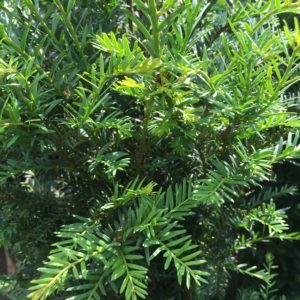 Common yew, English yew. 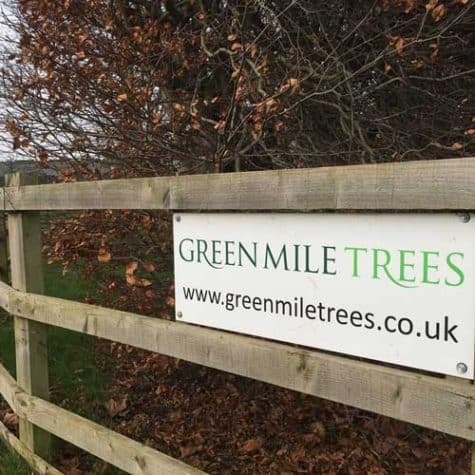 A medium-sized native tree, tolerant of any well drained soil, where it can live to great age. 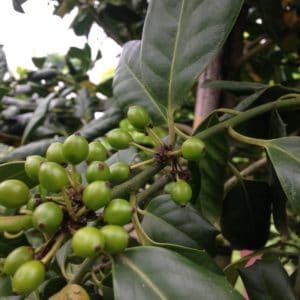 Dark green leaves, cinnamon bark, small bright red fruits. 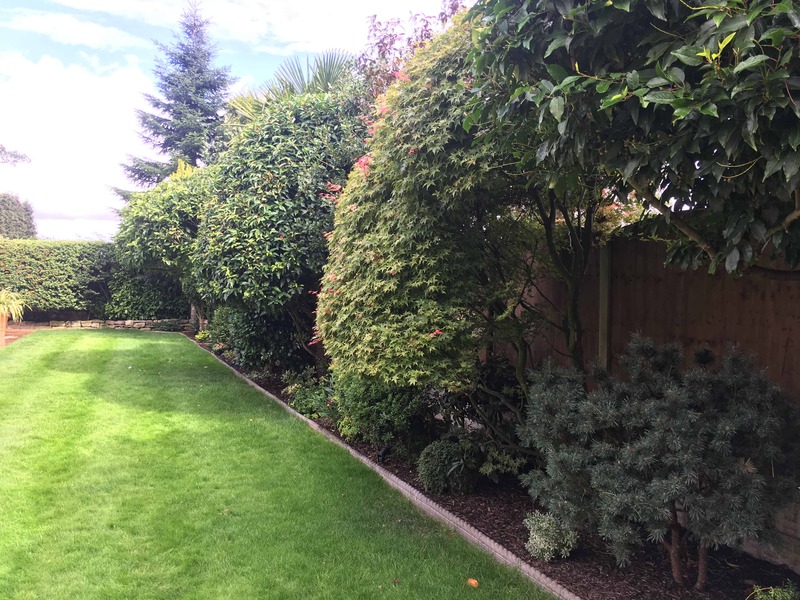 The tree also thrives when clipped, making a wonderful hedge. Attractive rich green glossy foliage. This conifer makes a first rate hedging plant, with aromatic foliage. 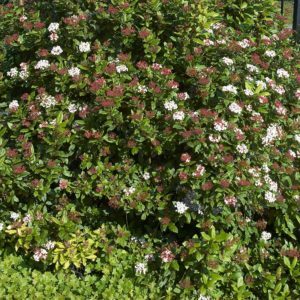 It grows well in shade and tolerates chalky soils. 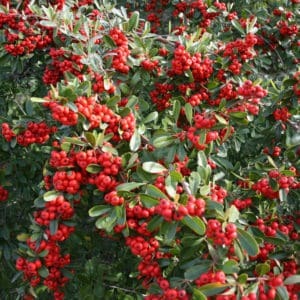 It is quite vigorous, and a favourite with connoisseurs. 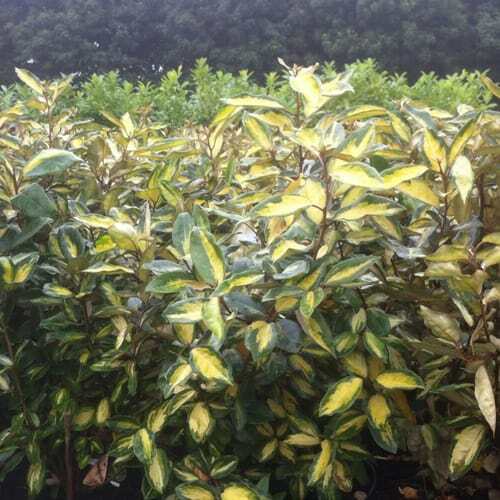 The striking golden leaves have a dab of green in the centre. 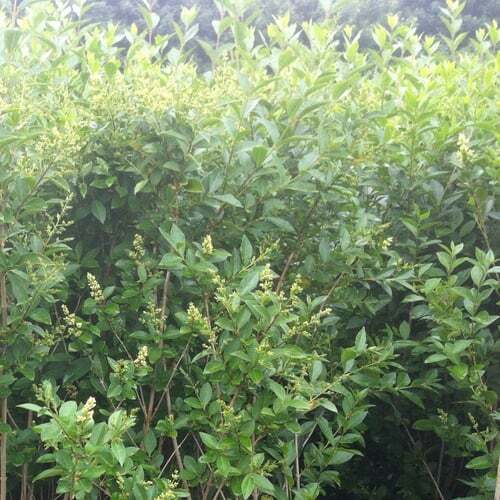 Green privet Popular due to its tolerance of most soils and aspects. 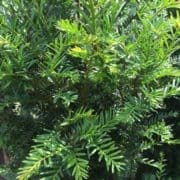 Evergreen except in the coldest sites. 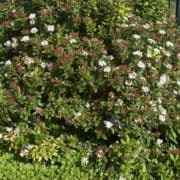 It makes a good fast growing hedge or screen. The leaves have a bold splash of gold in the centre, but the plant is as tough and drought resistant as the plain green. 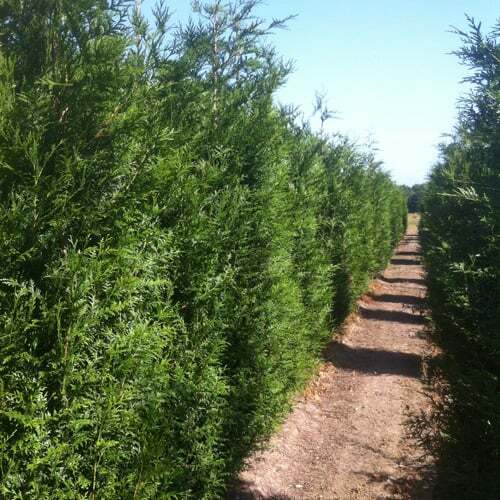 Suitable for hedging or screening.